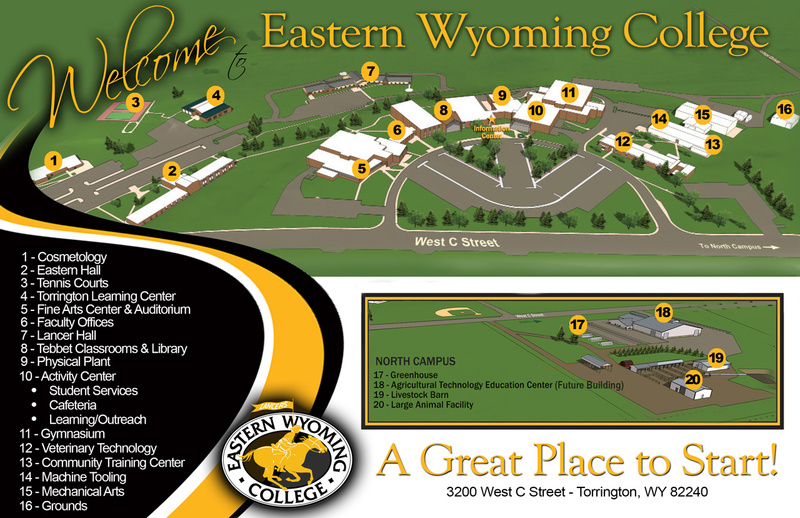 Education - Elementary Distance Learning (A.A.) - Eastern Wyoming College - It's A Great Decision! The Associate of Arts Degree in Education includes freshman and sophomore level courses. Education programs vary greatly at four-year institutions, so the student should consult the catalog of the college or university of his/her choice for information on specific program requirements. Eastern Wyoming College maintains articulation agreements with several regional four-year institutions. Students should consult and work closely with their academic advisor to ensure successful transfer with these institutions. While transfer institutions are similar in most instances, each institution has unique degree requirements that only academic advisors may be aware of. It is in the student’s best interest to work with an advisor who can help facilitate the transfer process.